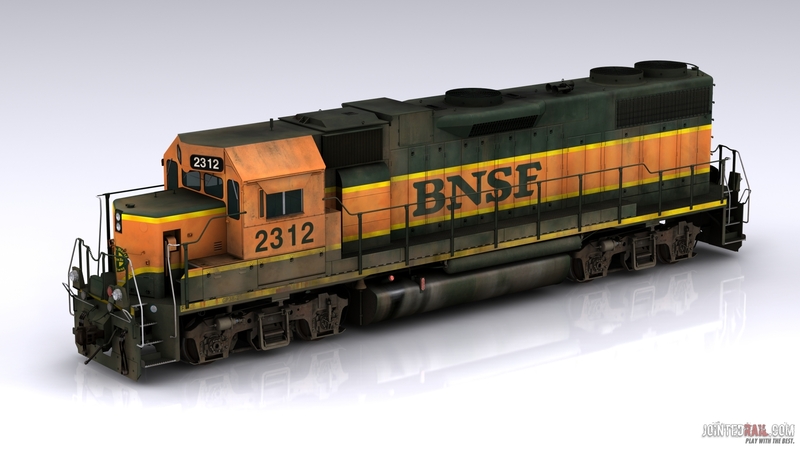 The BNSF Railway is a wholly owned subsidiary of Berkshire Hathaway Inc. headquartered in Fort Worth, Texas. 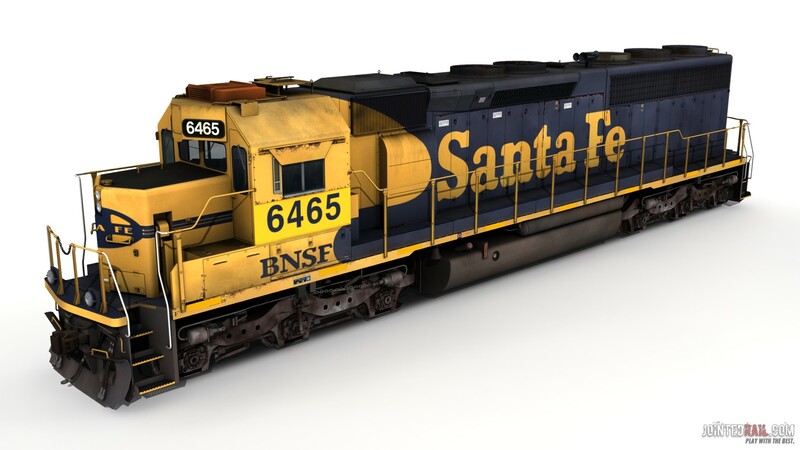 It is one of seven North American Class I railroads and the second-largest freight railroad network in North America, second only to the Union Pacific Railroad, its primary competitor for Western U.S. freight. 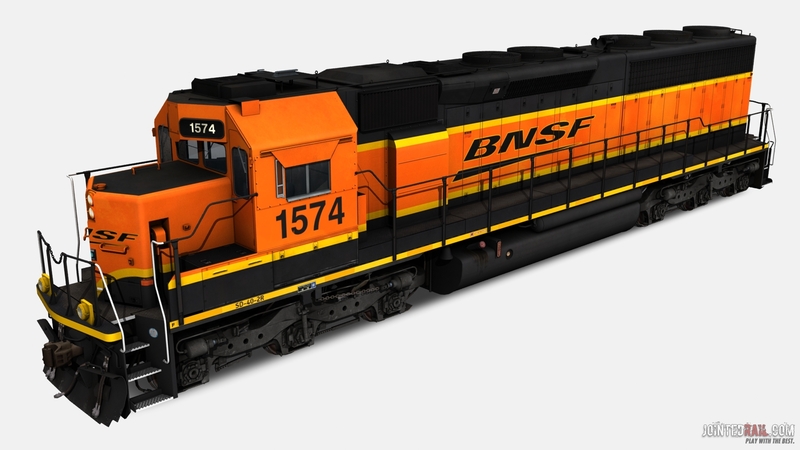 According to corporate press releases, the BNSF Railway is among the top transporters of intermodal freight in North America. It also hauls enough coal to generate roughly ten percent of the electricity produced in the United States. The company’s three transcontinental routes provide high-speed links between the western and eastern United States.